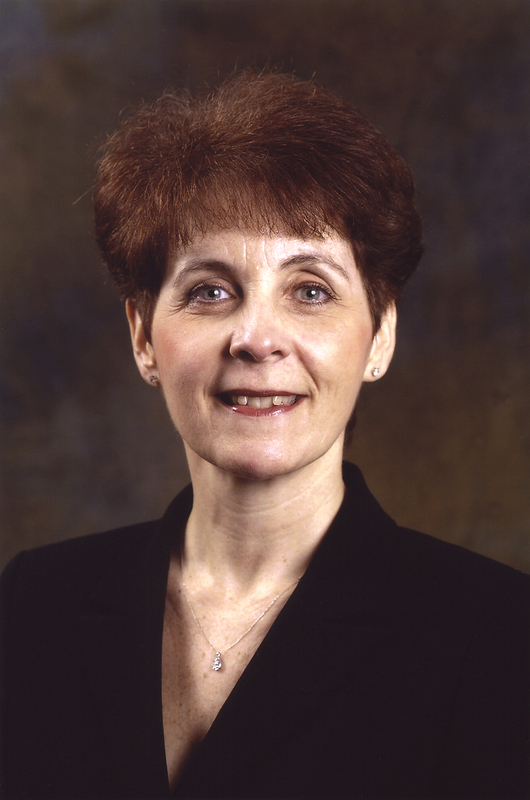 NeighborWorks® Rochester is excited to announce the appointment of Maureen Murphy, M.P.A, as Executive Director. Ms. Murphy has a history of community service in the Rochester area and currently serves as Board President of the Friends of the Public Market and was a long-standing board member of the South East Area Coalition (SEAC) in Rochester. 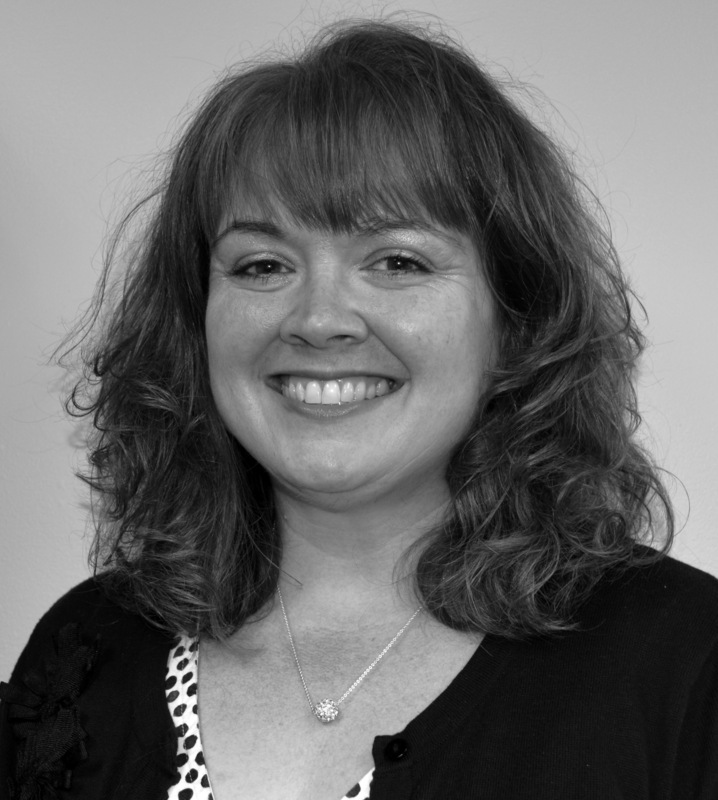 She previously served as Executive Director of the Habitat for Humanity of Ontario County. Maureen, who currently lives in the Park Avenue area of Rochester, is a graduate of SUNY Brockport and Nazareth College. She enjoys running and can be found most Saturdays at the Rochester Public Market.